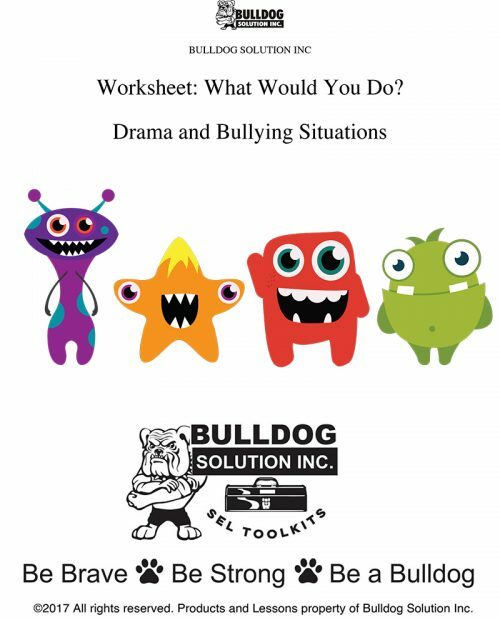 Description: This is a great worksheet to have your student start journaling and learn how to process emotions, thoughts, and behaviors for the day. The prompts help the student think about specific events or moments throughout the day. The last part of the worksheet is about thinking of what they learned and what they look forward to doing tomorrow. The idea is to process and think about new strategies to improve tomorrow. The worksheet helps self-reflect and give little insights on behaviors or patterns. 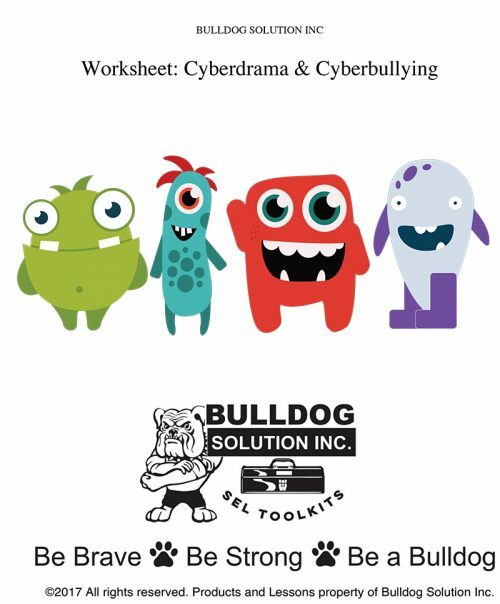 It is a great SEL worksheet to build self-awareness.